This is the place where you will discover our variety of E liquids. Electronic cigarette liquid is a mixture of nicotine, flavours and ingredients to produce the particular vapour. What are base ingredients? Well essentially without going into the precise science it is mostly PG (propylene glycol), VG (vegetable glycerin) or a combination of the both. 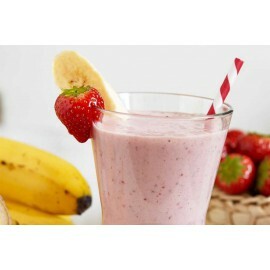 PG is widely used in food production like prepared fruits, vegetables and bakery goods. 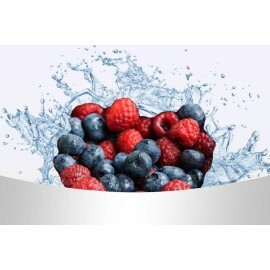 VG is also is used as a sweetener in foods marketed to diabetics and low-carb dieters. Everyone wants something distinct from their selection of e-liquid. If you are a mild smoker you will not want much in the manner of nicotine, so a lowered strength of e liquid like 6mg, 12mg or 16mg of nicotine will fit your requirements. About the flip side, in the event your smoking customs are rather hefty you may want a more powerful dosage to hold the cravings away. It's also wise to think about when you smoke, as well contemplating how frequently you smoke. Currently we're selling InfiniteVapour e liquids. It's a UK brand. Their e-liquids are 30% vegetable glycerine which utilizes just natural tobacco fixings and 70% propylene glycol. Maybe its not a cheap e liquid, but the quality, taste and amount of smoke is outstanding. Another manufacturer is world leading HangSen. Outstanding quality and some of them are better priced! How about e liquid taste? Along with determining on which strength of e-liquid you would like to use, it's also wise to consider what type of flavour you are trying to find. 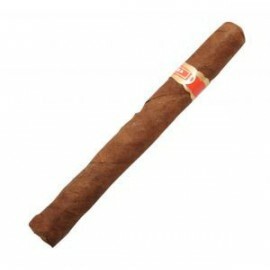 Would you like something which strongly fits the flavour of a genuine smoke or cigar? When you initially start to use ecigs it is advisable to attempt some distinct flavours to sort out that is the greatest e liquid fit for you personally. Our flavours come in every thing from standard rolling tobacco right through to cola, fruit mix and minty chewing gum, so what you may need from the E-cigarette, we have got the e-liquid to match you. 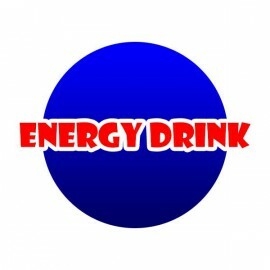 E Liquid UK There are 94 products. 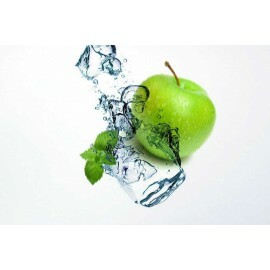 Juicy Apple e-liquid with a ice cool Menthol blast. Cranberry, juicy Strawberry with a splash of fresh Lemon e-liquid. 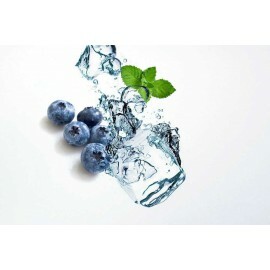 Blueberry Blast - Tasty Blueberry and Menthol Mix e-liquid. 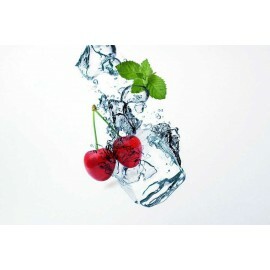 Cherry Blast - Tasty Cherry and Menthol Mix e-liquid. Genuine Hangsen E-Liquid in amazing price! 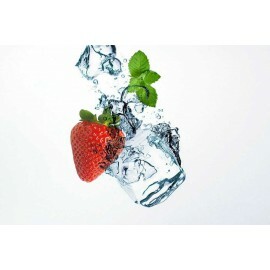 Pure Mist E-Liquid Strawberry Top Quality! Amazing Top Quality Strawberry flavour. Tasty Cherry flavoured e-liquid from Hangsen.